Graham Vernon Massey (born 4 August 1960 in Manchester) is a British record producer, musician, and remixer. He was a member of experimental jazz rock group Biting Tongues once signed to Factory Records. By 1988, he was a founding member of the British band 808 State. 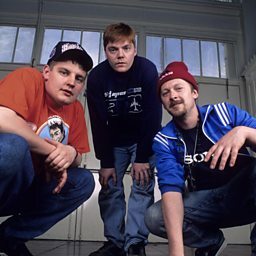 Originally a hip hop group called Hit Squad Manchester, they shifted to an acid house sound, recording their debut album Newbuild. Pete Tong: "The likes of Disclosure are a new generation of dance music in the UK. And we wouldn't have Sam Smith without it."